We come across a number of captivating, interactive, design-heavy websites on our browsing sprees. A good design spells sophistication and professionalism for the brand. And of course, they are a visual treat that attracts visitors and keep them on the page. But does the visual splendor alone bring in the big bucks? Alas! That is not so. What is the point of having an attractive design if it is not generating conversions? You did not put up your website for the viewers to revere its artistic extravagance. The main goal of a website is to attract traffic and produce leads. If your site doesn’t encourage the visitor to do the required action then it has failed its purpose. This is where usability and user experience comes into the picture. 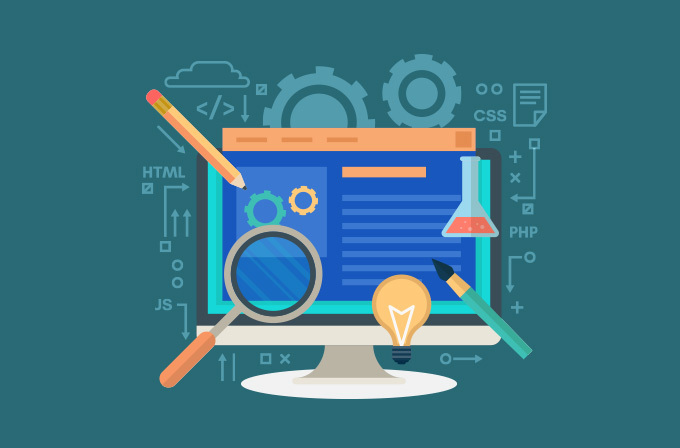 Those who are new to web design technologies often use these two terms interchangeably. But they are not the same. Usability and Design are like the two best friends that you should take along with you on the road trip for that unforgettable experience. You heard right, it’s all about experience, and in this context user experience. Steve Krug, usability expert and author of ‘Don’t Make Me Think’, defined usability as “something a person of average (or even below average ) ability and experience can figure out how to use in order to accomplish some desired goal without it being more trouble than it is worth”. As detailed in the book, the trick is to not make people think too much while they are on your site. The website should be self-explanatory. Users become frustrated when they are unable to find the information they are looking for and consequently leave the site. This leads to higher bounce rate which denotes the percentage of users who visit your site and leave without clicking anywhere. Learnability: how quickly the user can learn to navigate the website without prior knowledge. Efficiency: how fast can the user accomplish the required task after learning. Retainability: can the user recollect the steps when visiting the site in the future. Error recovery: how often the user makes mistakes and how quickly he is able to recover. Satisfaction: how comfortable was the experience for the user. Incorporating these elements into the design can make the website quite straightforward for the average non-tech savvy user. What does visual design bring to the table? 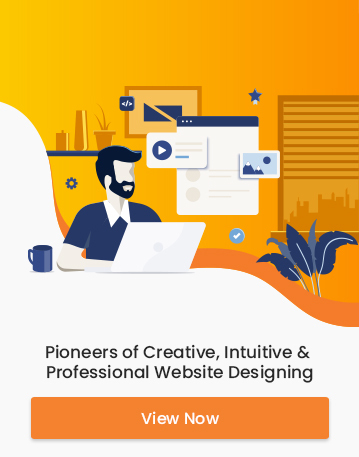 Visual designers take a different approach to website design. They concentrate on the aesthetics and creativity of the website rather than its efficiency. An amalgamation of persuasive illustrations, meaningful typography, and redolent colors can communicate to the viewer on a different level. Also, visual stimuli play an important role in getting your message across to the user. Therefore, visual design is also a key ingredient for a satisfactory user experience. A marriage between optimal web usability and splendid design can do wonders for your brand in terms of customer satisfaction. Great design adds aesthetic value to the content being presented on the website by making it comforting, engaging and desirable. But making your website user-friendly can increase traffic and lead to conversions. In short, usability is a driving factor which determines user experience(UX) but at the same time, a spectacular design is what makes the experience enjoyable. Usability Testing is gaining significance among web designers. The designer gets so accustomed to the website that they become oblivious to the problems a normal user may face while on the site. Usability testing lets you look at the website through the eyes of the layman. Tools such as Crazy egg or Optimizely can help track the user’s navigation through the site. Another method to test the usability of your website without spending a penny on testing tools is by getting someone who is not a technogeek to perform a task on your website. The feedbacks from real people can provide valuable information on how the website needs to be optimized for a better experience. Usability and design are competing metrics that have to be considered while designing your website. Emphasizing on one at the expense of the other will seriously impact the overall experience. But usability has the upper hand in ensuring that your website fulfils its purpose by providing a stellar user experience.